The market of digital camera is getting more crowded since mirrorless cameras entered the market, started by Lumix G1 in 2008. Many believe that mirrorless camera will overtake the golden era of DSLR which has been going for years, while some believe that a mirrorless camera is a complementary of DSLR instead of replacement. While mirrorless cameras are being a hype in the recent years, some photographers still prefer a DSLR every time they need to upgrade their camera due to some reasons. A big question surrounding DSLR and mirrorless. What makes them different? The answer of the question above can be very complex. There are several technical aspects differing a DSLR and a mirrorless camera. The most noticeable difference between a DSLR and a mirrorless camera is the body size. 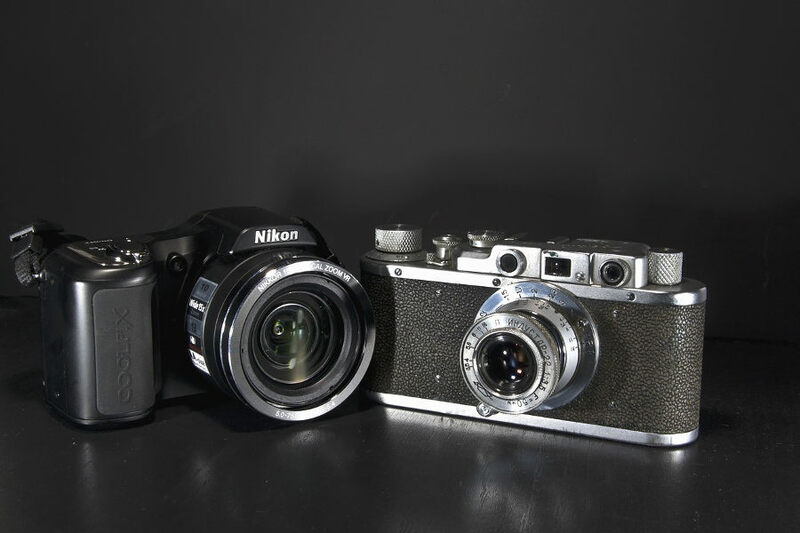 Mirrorless cameras are tend to have a smaller body than any DLSRs. The reason is because a mirrorless camera — just like the name suggests — has no mirror component, which take enough portion on the camera body. In order to make it clearer, following are 6 key technical aspects differing DSLRs and mirrorless cameras. A camera is nothing without a lens. 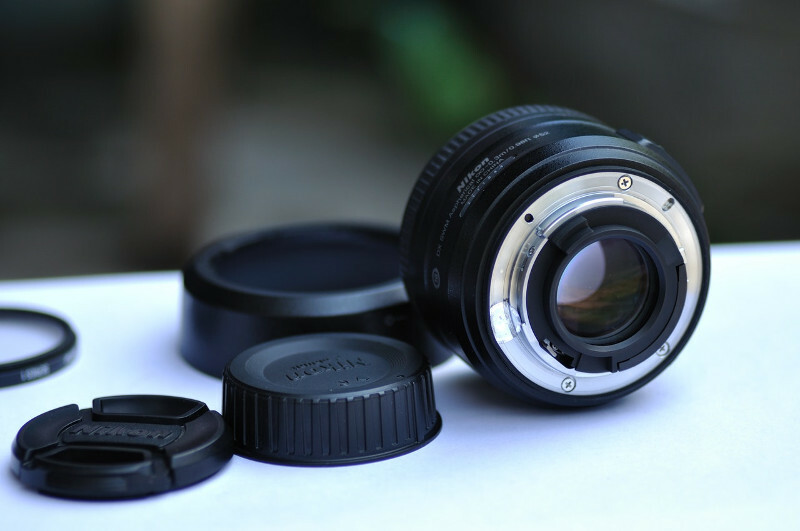 One of the advantages of having DSLR camera is that you have a more extensive options of lens. Both Nikon and Canon, two most well-known names in the camera industry, have a wide range of camera lenses you can use according to your need. A good thing about this is that you don’t always have to buy a new lens for certain jobs you rarely get. You can rent a lens for certain jobs if you don’t have one for a certain photoshoots. In addition to lenses developed by Nikon and Canon, there are also lens developed by third parties like Thamron Sigma. Just keep in mind that each camera has a mount system. Make sure to use a lens that has the same mount as your camera. Also check the compatibility of the lens you want to rent or buy with your camera. The lens of mirrorless camera is also interchangeable, but compared to DSLR the option of lens on mirrorless camera tend to more limited. One thing you need to know when it comes to mirrorless. Olympus and Panasonic use the same Micro Four Thirds lens mount and have been established the longest (2008). That is why the options of Micro Four Thirs lenses are more comprehensive than other mirrorless brands. You have plenty enough lens options with the Micro Four Thirds mount, from wide-angle zoom lens to prime telephoto lenses. But, Sony has some tempting high-end lenses designed for its full-frame lines. Including the new arrivals Sony FE 400mm f/2.8 GM. Another fundamental difference between DSLRs and mirrorless cameras is the viewfinder component. All DSLR camera models feature a viewfinder as it is the integral part of the DSLR system. On the other hand, not all mirrorless cameras have this feature, especially entry level models like Sony A5100 and Canon M2. Some photographers can’t live without a viewfinder although they can aiming at the target using the live view feature. Sony A7 and Fujifilm X-T20 are two examples of mirrorless cameras with a viewfinder feature. There is difference between viewfinder on DSLRs can viewfinder on mirrorless cameras. Mirrorless cameras use an electronic viewfinder instead of optical viewfinder like DSLR. An electronic viewfinder works by displaying the image direct from the sensor readout instead of via an optical mirror. One of the advantages of an electronic viewfinder is that it is capable of displaying more information than an optical viewfinder, including live image histograms. Discussing about autofocus point is not always about the number. Speed and how it works are more important to understand. On DSLRs, the autofocus modules are mounted below the mirror in the body and they work very efficiently when you are working with the viewfinder instead of live view mode. They can work faster at focusing and tracking subjects on the viewfinder. Conversely, the autofocus point of DSLR is not too good on the live view mode. When you switch to the live view mode, the mirror on your DSLR has to be flipped up and the regular AF module is no longer in the light path. Your DSLR has to switch to a slower contrast AF system using the image being captured by the sensor. Unlike DSLRs, mirrorless cameras use sensor-based autofocus (mostly are contrast AF based), which way faster than equivalent contrast AF modes on DSLRs, partly is because the lenses have been designed around this system. Most mirrorless cameras are better than DSLRs for taking pictures of moving objects such as the actions of athletes on the pitch or racing competitions. The reason is because mirrorless cameras contain fewer moving parts than DSLRs. The case is a bit similar to HDD and SSD. As a comparison, Canon 1D X Mark II — a professional grade DSLR from Canon — can shoot only 14 fps (frame per second) while Sonly A9 is capable of shooting up to 20 fps. Video shooting capability is another plus point of mirrorless cameras. Plenty of mirrorless cameras — even the cheaper models — have the capability of recording 4K videos and it slowly becomes the common feature of mirrorless. On the other hand, only few DSLRs offer this feature. 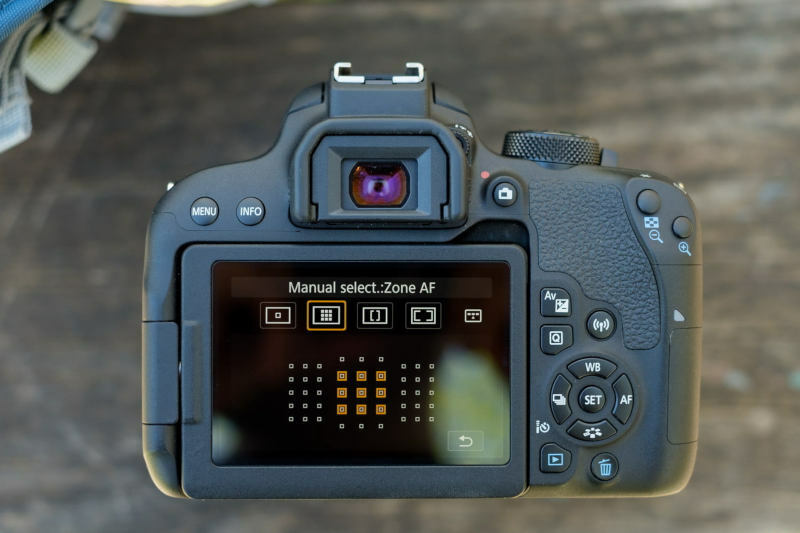 This feature is usually only available on mid-range to high-end DSLRs. In addition, there’s also the efficient live view autofocus and processing power offered by mirrorless cameras. Battery might is not the most important component to compare, but without this component your camera won’t operate so it’s important enough to notice the battery life if you plan to buy a new camera. DSLRs are better in this section than mirrorless cameras. You might think that driving the mirror up and down for each shot would consume more power in DLSR. However, the larger body of DSLR makes it possible for camera manufacturers to add larger battery to the DSLR models they develop, although not all DSLR cameras have a larger battery than mirrorless cameras. Nikon D7500 (DSLR) and Fujifilm X-T2 (mirrorless) are two good examples to compare. The two have a close match on paper. Nikon D7500 is capable of shooting about 950 photos on a single charge while Fujifilm X-T2 only 340. Next articleNikon D3300 vs Nikon D3400. What’s the Difference? Nikon D5500 vs Canon 750D: Which DSLR Camera Is Better? Nikon D3400 vs Canon 700D: Which Entry-Level Camera is Better? Nikon D800 vs Nikon D750: Which Full Frame DSLR is Better? Nikon D5600 vs Canon 760D: Which DSLR Camera is Better? Canon 77D vs Canon 80D: Which One You Should Buy? Canon Rebel SL2 vs Sony A6000. Which Camera You Should Buy? Nikon D5500 vs Canon 70D: Which DSLR Camera You Should Buy?